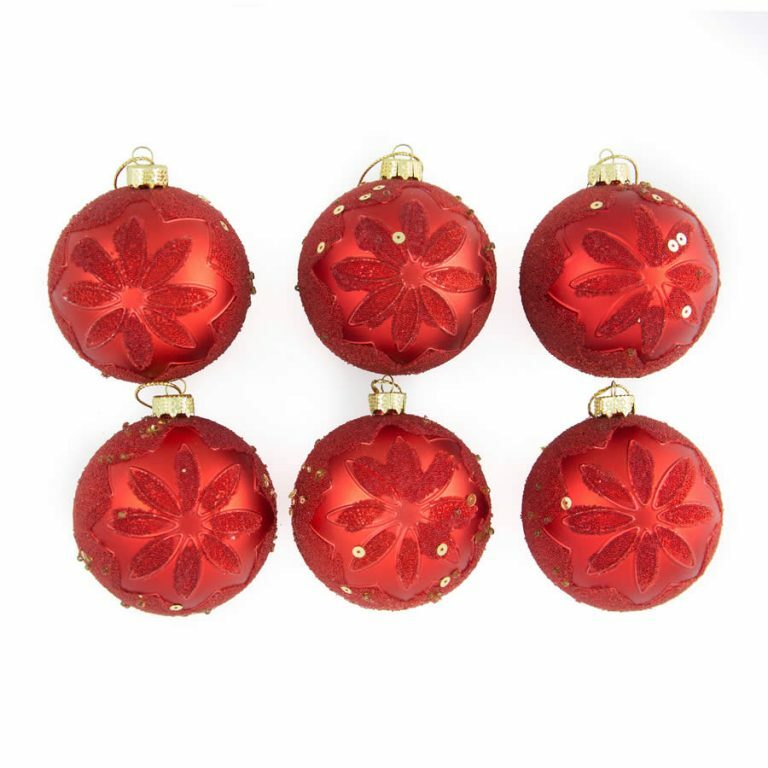 These stunning Red & Gold Onions are a must-have ornament for your holiday tree. 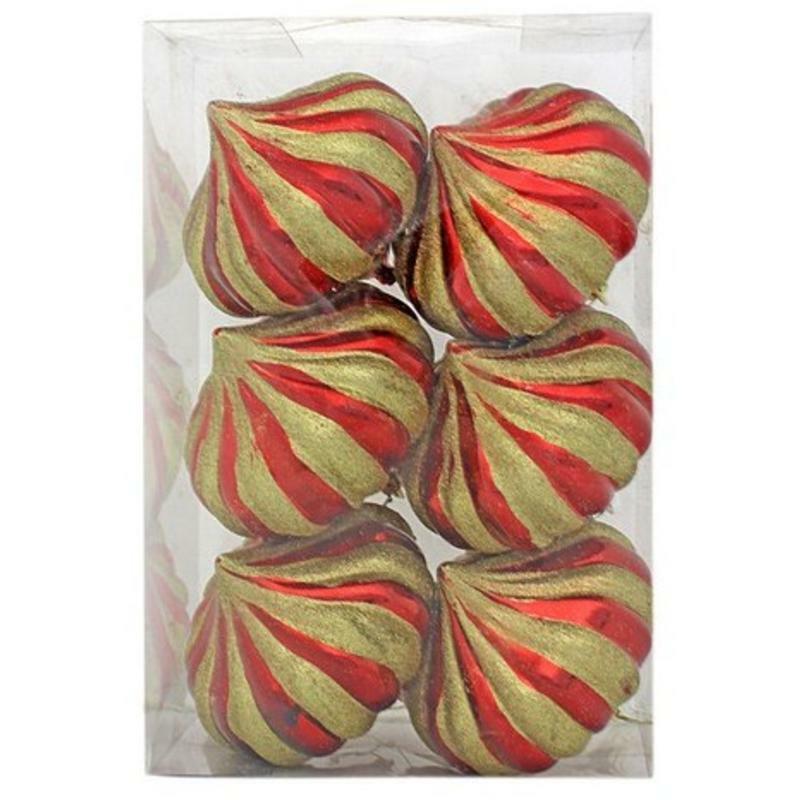 Each swirling, glittery golden onion is a glossy red- so it will go with all of your traditional home accents during the holiday season. 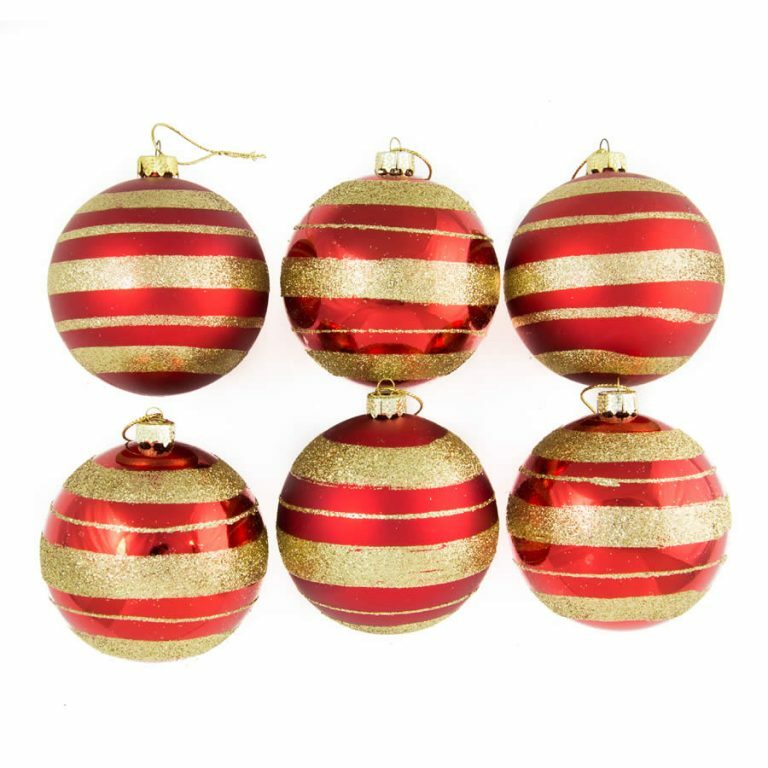 This package of six quality-made Christmas Decorations are shatterproof, so they will be practical for anyone who wants to embellish their home for the upcoming Christmas season. The package measures around 8cm wide by 13cm high, and would make a fine gift presentation by adding a simple bow! Give a package to a favourite friend as a hostess gift when you attend their annual holiday party. Share the package with others by tying one to a ribbon to place on a wrapped gift instead of the usual bow. 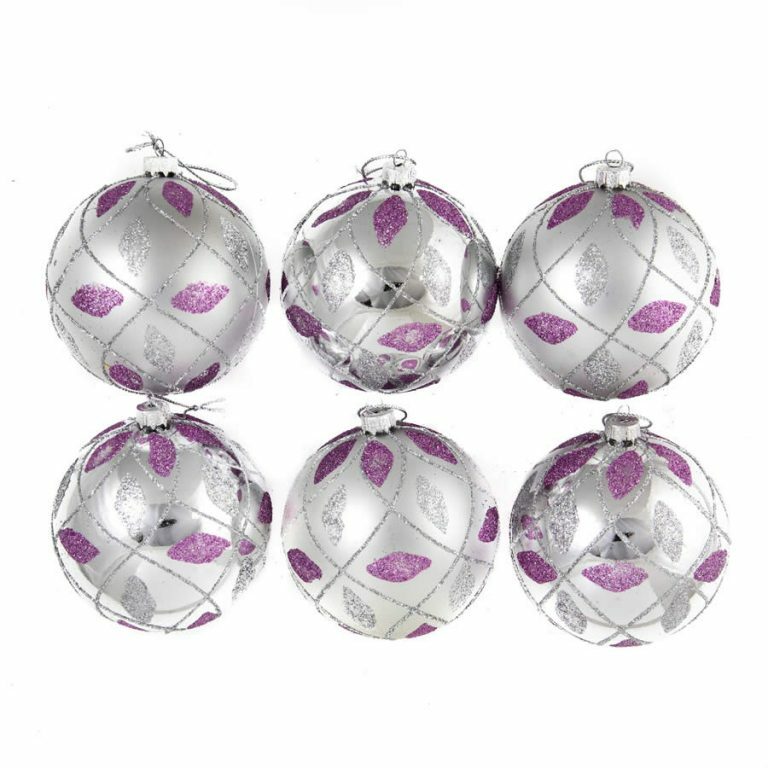 These are delightful baubles that belong on any Christmas tree, and that will be used time and time again in holidays to come!